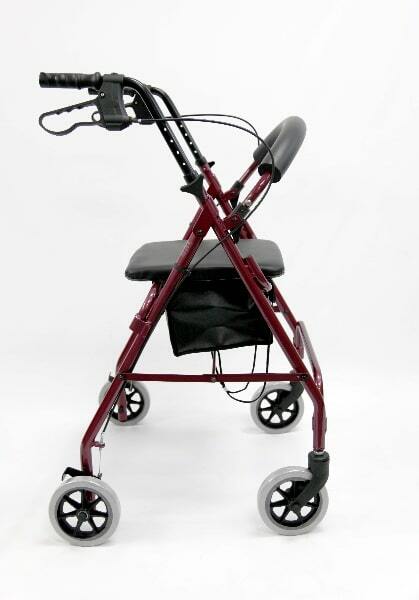 The R-4600 will meet all your needs with a focus on being affordable and comfortable. 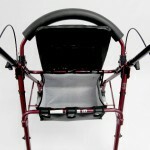 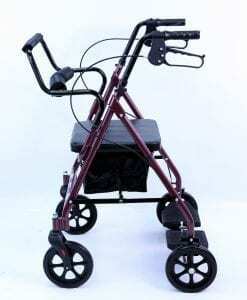 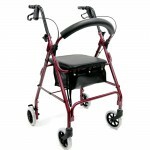 The R-4600 features easy to use ergonomic hand brakes and easy folding for storage and transport. 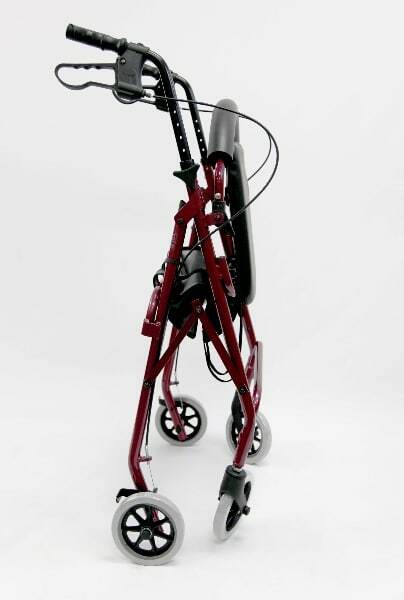 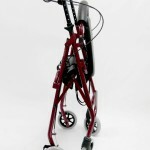 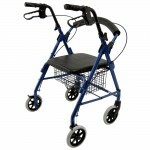 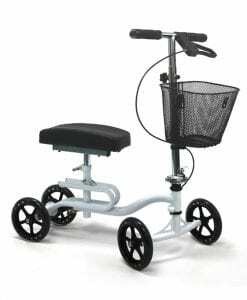 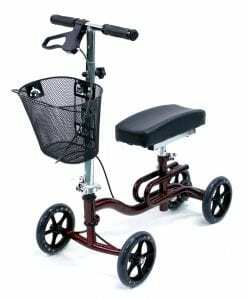 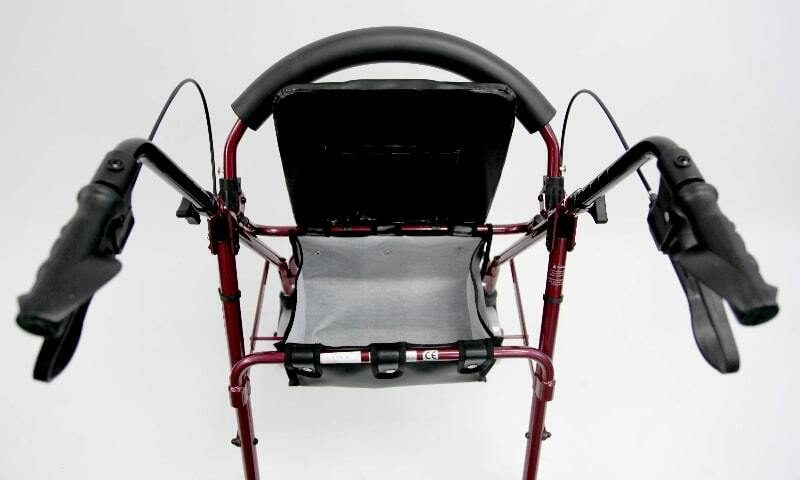 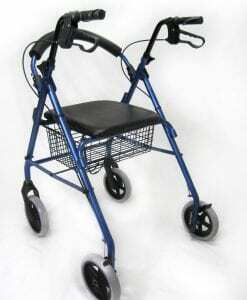 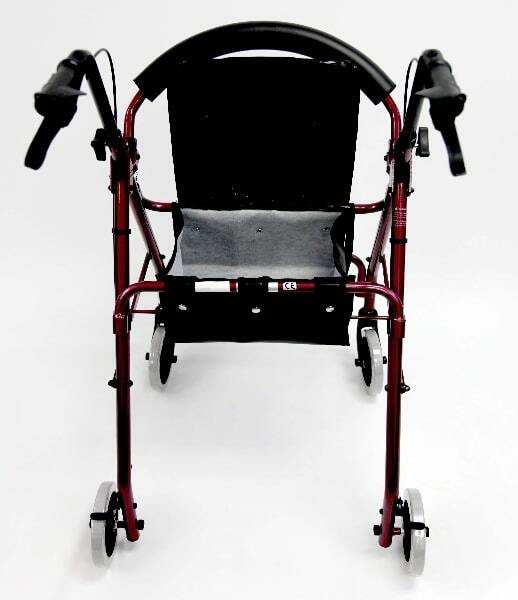 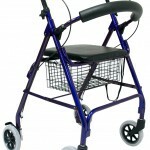 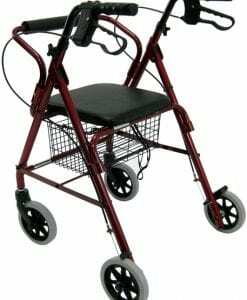 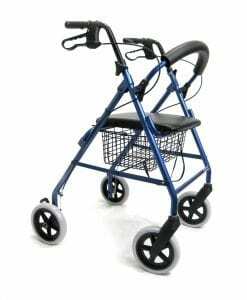 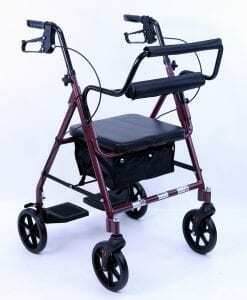 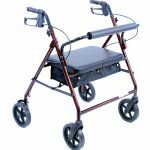 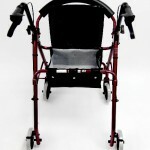 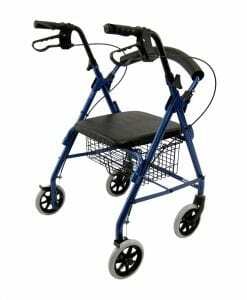 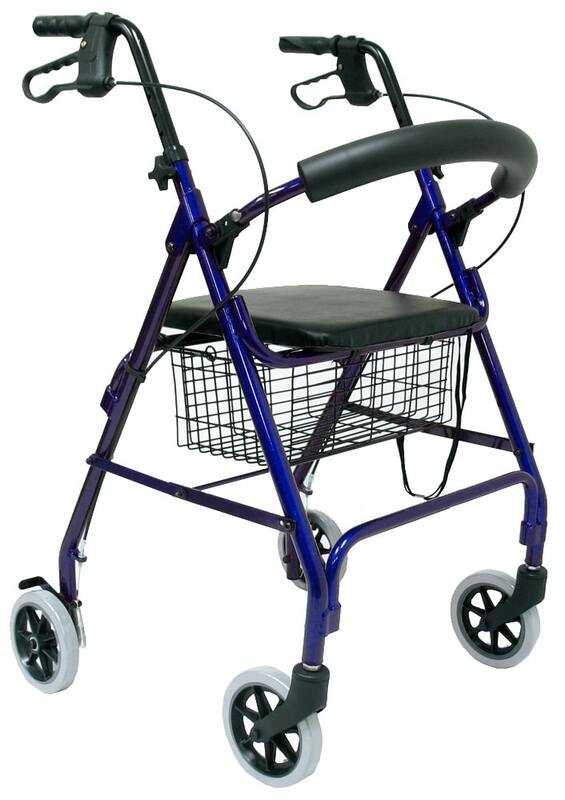 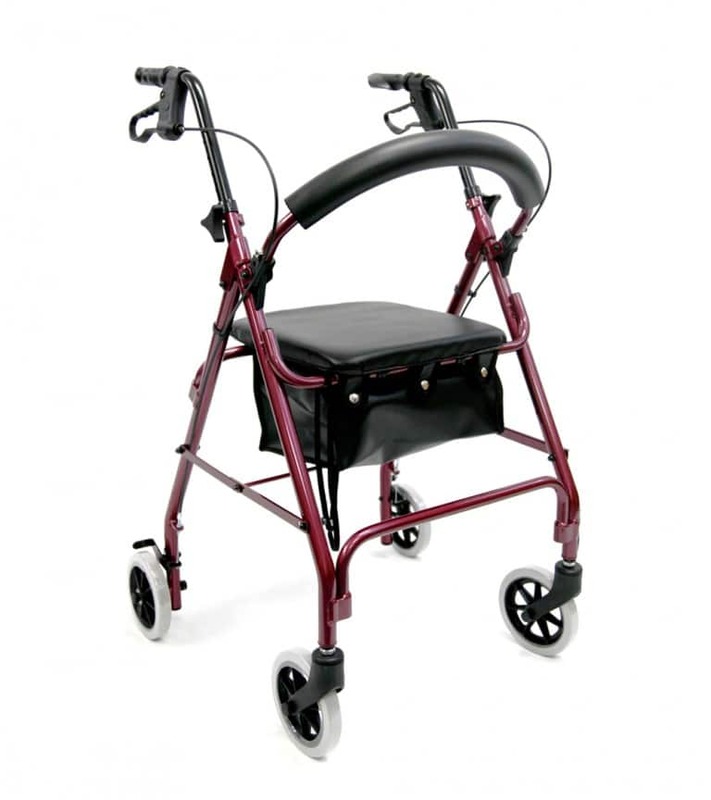 The R-4600 rollator provides great maneuverability and stability, and are height adjustable for just the right fit, it comes in two colors, burgundy and blue. 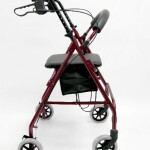 Weight w/ basket is 13 lb.